Kid-friendly event! MIT alums and families are invited to join Secretary of State Alex Padilla '94 and his family, for an exciting sneak peek of Discovery Cube Los Angeles’ Dinosaurs Unearthed exhibit! The Discovery Cube Los Angels invites us for a “lite” complimentary breakfast and a close-up look at the new summer exhibit. The awe-inspiring stories of prehistoric earth are unfolding with an immersive exhibition that features dynamic scenes of life-size, lifelike animatronic dinosaurs! The experience brings to life two stirring tales of large-scale excavation sites from opposite sides of the globe and reveals secrets about life on earth, millions of years ago. 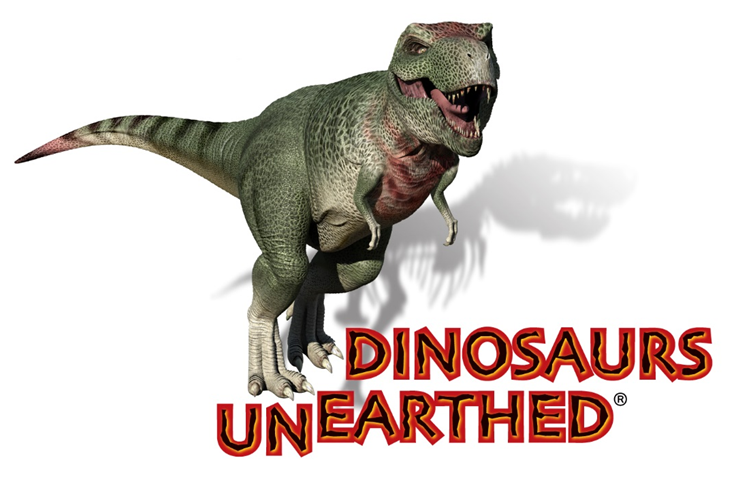 Dinosaurs Unearthed inspires excitement with realistic animatronic dinosaurs while presenting guests with the science behind each discovery! Free registration closes May 25, and donations are welcome.